A new technique developed by scientists in Spain has been found to improve the quality of frozen horse sperm. Cryopreservation is a freezing method used to store horse sperm. Although it is a widespread process, its main issue is the ice formation that occurs during freezing, which affects sperm structure and quality. To diminish this harm, usually permeable cryoprotectants are used – substances that penetrate tissues and act inside cells to stop ice crystals forming when temperatures drop. Though these substances improve the process, they are far from perfect. Upon entering a cell, they damage the sperm membrane and can cause permanent harm that affects fertility. Facing this issue, the veterinary reproduction research group from the University of Cordoba Animal Medicine and Surgery Department came up with an alternative that improves the quality of sperm when frozen, details of which have been reported in the journal Animal Reproduction Science. The study team carried out their research using horse sperm provided by provided by Avila’s horse-breeding military center, the Centro Militar de Cría Caballar de Ávila. They explored the use of different, less invasive kinds of cryoprotectants. 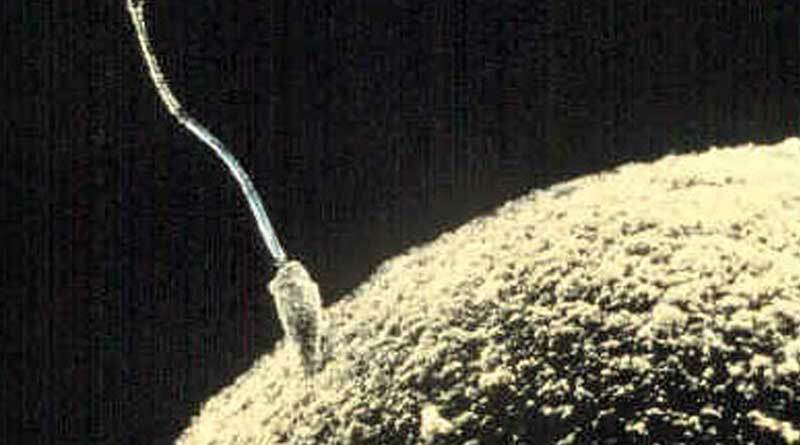 These kinds of impermeable cryoprotectants are substances that protect the sperm, but instead of acting on the inner part, they act on the external part of the cell. Specifically, the researchers used protectants made up of Bovine Serum Albumin (BSA), which is an antioxidant protein, and sucrose, a sugar whose main function is to increase viscosity and dehydrate the cell, which in turn decreases ice formation during the freezing process. Lead author César Consuegra said that once they determined the appropriate concentration of the cryoprotectant that had to be used, they observed results that were similar or even better than when using the traditional permeable cryoprotectant, glycerol. In addition, the study team determined that their new method better protected the acrosome, a small deposit at the tip of sperm that contains certain enzymes. The group’s next challenge, according to its members, is to employ these same cryoprotectants using vitrificaiton, a freezing method in which the sample is directly put in liquid nitrogen and the drop in temperature is much faster compared to other conventional methods. In this way, even less harm would be done to the sperm. The abstract can he read here.